Nothing big to say here. 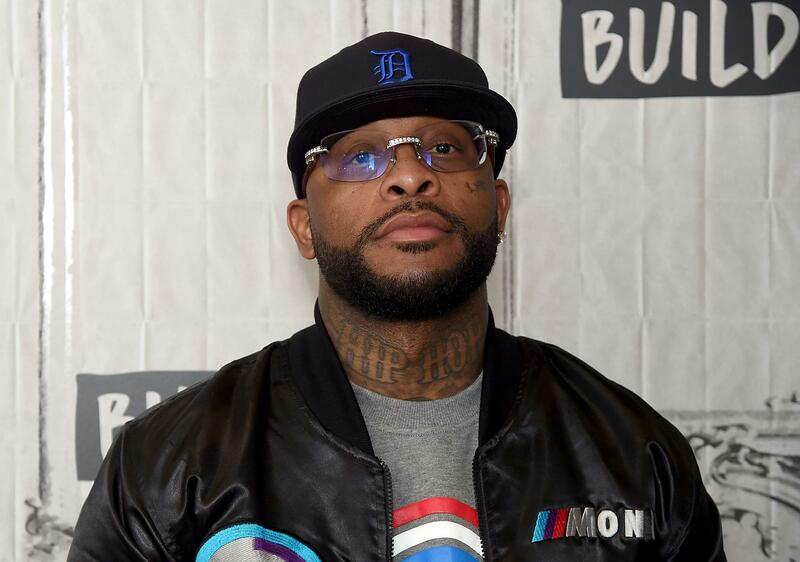 Just that Royce Da 5'9 declared that his lockdown of the summer when he released "Book of Ryan" back in May, which has proven to be so far 2018's best albums of the year so far. As the summer season stretches on to its final few weeks, Nickel Nine reminds fans of his statement with "Summer on Lock" track. in the visual of the video, Royce links up with his crew's contributors, to spit some tough bars over the StreetRunner and Tarik Azzouz-helmed instrumental. Want to see it for yourself to see what the buzz is about? Check it out below. That track is fresh man. Been a while since I heard something like it. Kinda cool to see some old names back in the game. I think they are pushing to bring true hip hop back and I like it. I am feeling it man! I was too young to appreciate these fellas when they were in their prime so I love seeing them making a bigger come back. I feel like a lot of the younger dudes in hip hop don't do as good as the vets did.